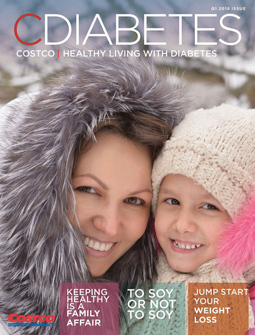 When it comes to controlling your blood glucose, you have probably researched the impact of everything from food, to exercise, to weight control. But have you looked into how spices may impact it? Cinnamon is a spice that doesn’t just add great flavor to foods; it may help to lower blood glucose as well. 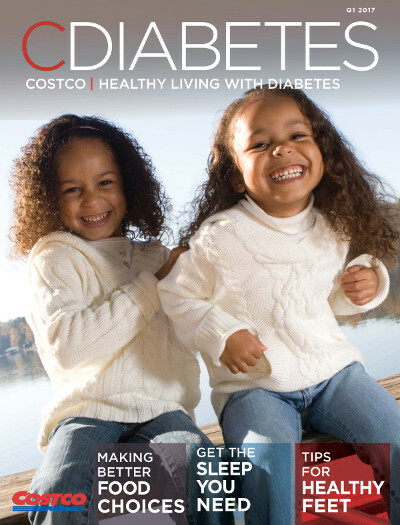 The best benefit it offers is that it’s all-natural and considered safe for most people with diabetes. Does it sound too good to be true? In Medieval times, cinnamon was used for medicinal purposes thanks to its high antioxidant properties. 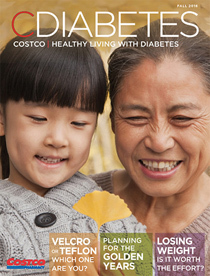 Research now shows us that it may be a powerful player in the fight against diabetes. Cinnamon may help to lower blood glucose levels by decreasing insulin resistance. When your cells become resistant to insulin, the glucose-lowering hormone in your body, they do not allow insulin to carry glucose into your cells. This results in glucose remaining in your bloodstream and rising over time, eventually leading to diabetes. Both whole cinnamon and extracted cinnamon have been shown to lower blood glucose levels. Cinnamon has also been shown to help reduce unhealthy LDL cholesterol levels and blood pressure, both of which are conditions that can increase your risk of heart disease. One down side is that everything that Mother Nature puts into the cinnamon plant also ends up in the finished product. This includes water soluble as well as fat soluble compounds. Our bodies have no problem processing water soluble compounds, but fat soluble compounds tend to be stubborn for our bodies to digest. When choosing a form of cinnamon, we suggest you look for a water extracted concentrate without the fat soluble compounds. Water extracted forms can maximize the health benefits, while minimizing the risks of fat soluble buildup. The extraction process allows the beneficial water soluble components of cinnamon to stay, providing you with the same health benefits of whole cinnamon in a much smaller portion. 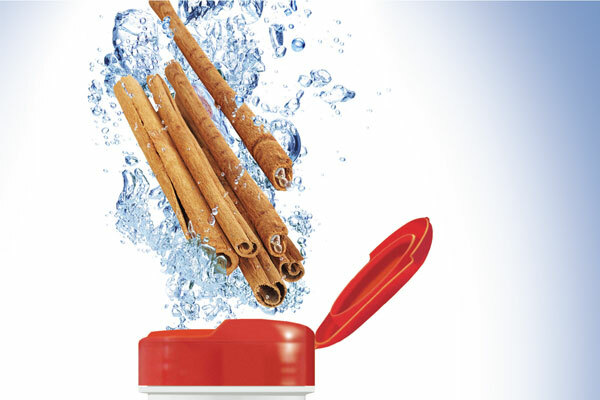 When looking for water extracted cinnamon, it’s important that you read the label and look specifically for the term “water extracted.” Because it is more concentrated, you can take fewer capsules to get all the health benefits of cinnamon. This may be more practical than trying to incorporate large amounts of whole cinnamon into your meal plan. 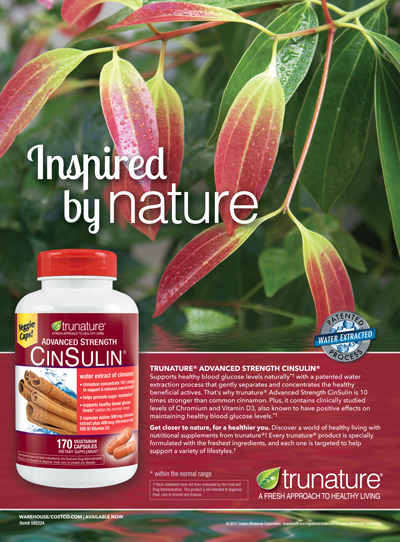 CinSulin Water-extracted cinnamon is backed by five human clinical studies, all of which are double blind, peer reviewed and published. In addition, UC Davis completed a meta analysis to validate the results of these human clinical studies. They found support that water extracted cinnamon lowered fasting blood glucose an average of 10%. 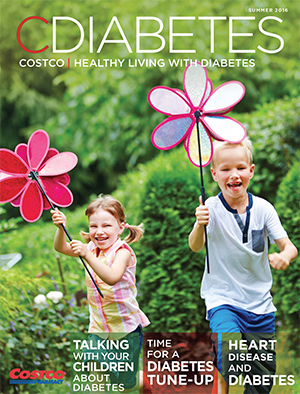 If you are considering using cinnamon to help control blood glucose levels, make sure you discuss this with your certified diabetes educator or other healthcare provider. If you use cinnamon in combination with other medicines or supplements that also lower glucose levels, you may increase your risk of hypoglycemia. Your healthcare provider can work with you to make sure you incorporate cinnamon into your diabetes treatment plan in a way that works best for you.